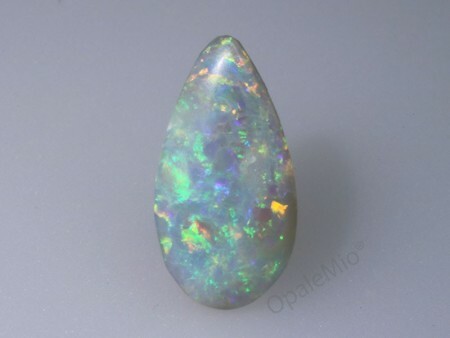 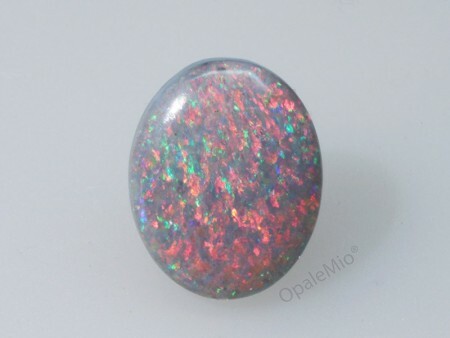 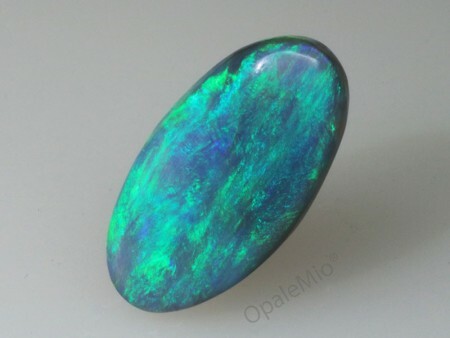 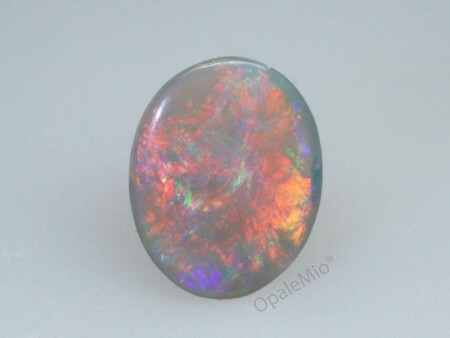 Wonderful dark opal with a large range of bright colours. 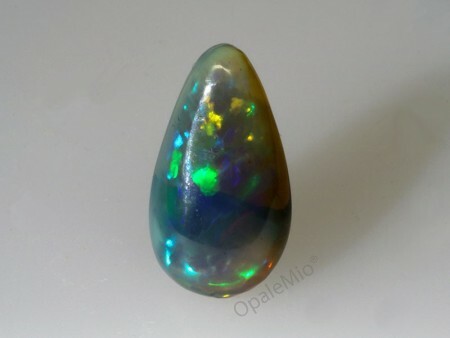 Crystal Black or Semi-black Opal is characterised by a high transparency or translucency on a dark grey body tone displaying incredibly vivid and bright colours. 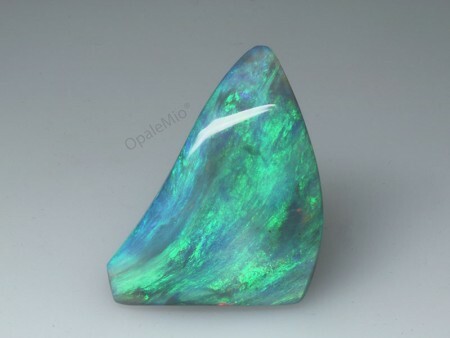 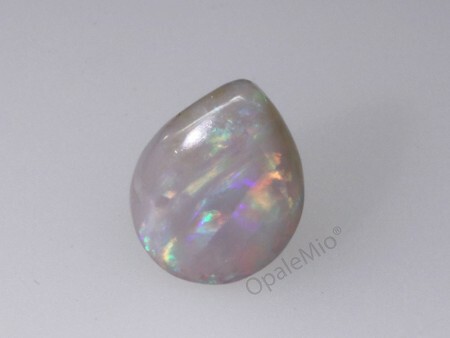 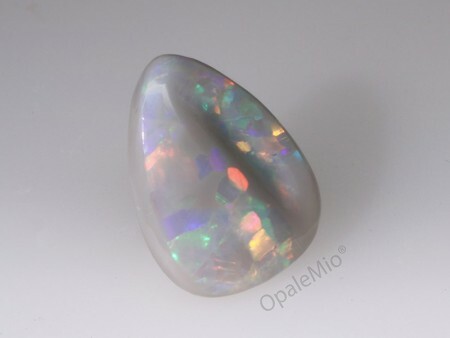 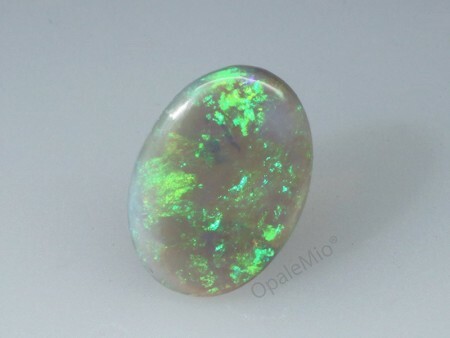 According to the Opal Body Tone Guide crystal black opals are identified as N4. 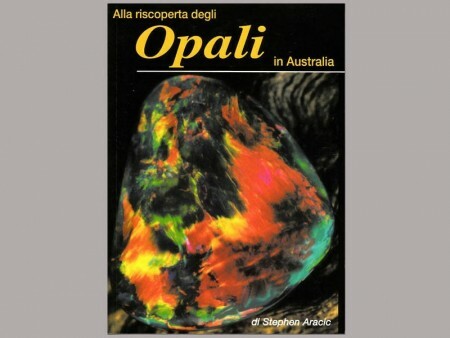 Australian mines are the main source of this extremely precious type of opal.